Ready for a career change however too overwhelmed with how busy your life is? And worried how you will stand out in this job market? 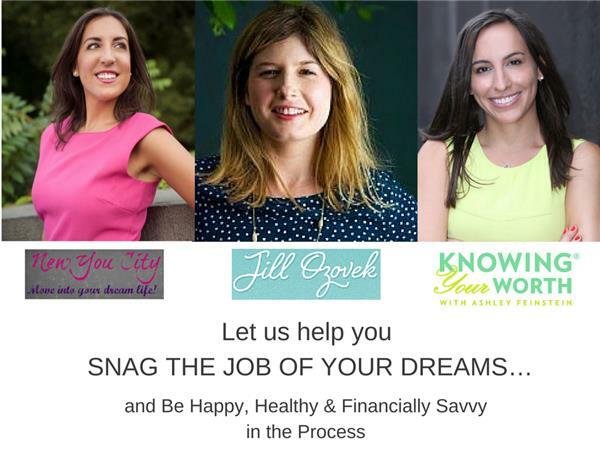 Host Danielle brings on guests Jill Ozovek & Ashley Feinstein to discuss how you can make any major job transition without the lethargy, scatteredness, annoyances or fears that often come with it. You'll take away key strategies you can implement into your daily routine to for quick turnaround to meet your goals. 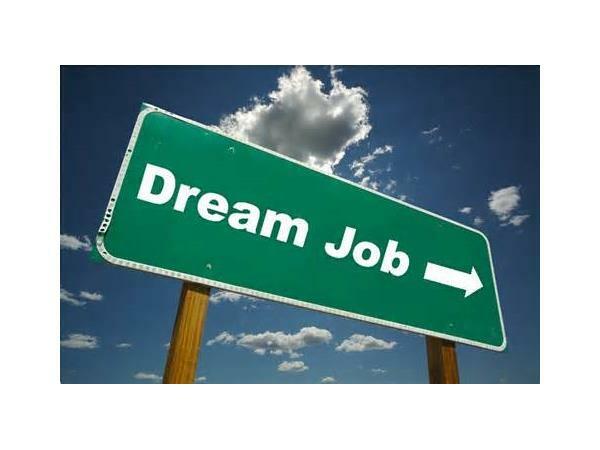 Get ready to snag the job AND life of your dreams AND be happy in the process! 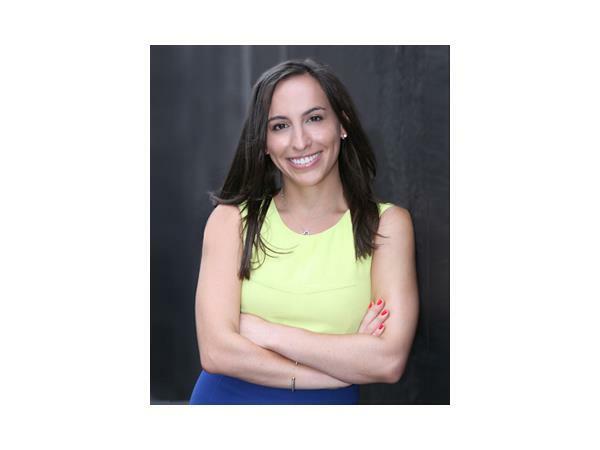 Ashley Feinstein is a certified money coach of Knowing Your Worth, where she works in partnership with her clients to demystify the world of personal finance. Together, they build self sustaining businesses and lives by taking courageous actions, living at the source of financial freedom and achieving their most coveted goals. 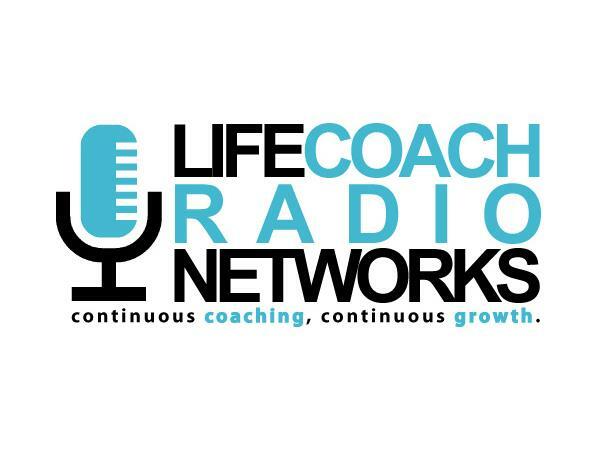 She offers 1:1 coaching programs as well as her 30 Day Money Cleanse.